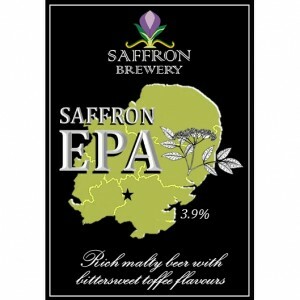 Story: Love our Essex Pale Ale, but not based in Essex? Now available as EPA, where “E” is for Elderflower!! The term “pale ale” first appeared around 1703 for beers made from malts dried with coke (as in coal not the fizzy drink), which resulted in a lighter colour than other beers popular at that time.